"We felt that that image certainly represented sort of the soldiers of the day. 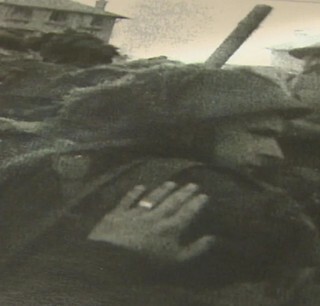 There was a lot of meaning in that image, it's very powerful," said Ian Graham with the Royal Canadian Mint. 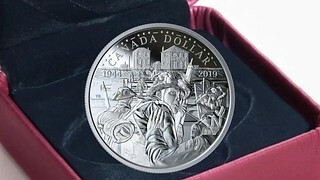 That moment recorded on grainy black and white film lasted only a second, but it was enough to inspire the design of the Royal Canadian Mint's 2019 proof silver dollar, commemorating the 75th anniversary of D-Day.